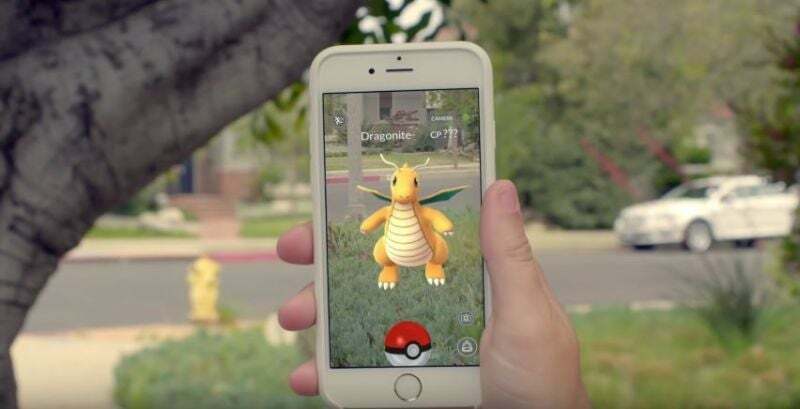 There’s no question that Pokémon Go has taken over the world in just a few short days. The app now has more users than Tinder, and single-handedly increased Nintendo’s market cap by $7.5 Billion over the weekend. But users have started turning on its creator, Niantic, after a blog post by a former Senior Engineering Manager at Tumblr which labelled Pokémon Go malware and a “huge security risk”. Adam Reeve, who is now Principal Architect at Red Owl Analytics, said Pokémon Go is granted “full account access” to user’s Google accounts when they log on with Google on iOS, giving Niantic unprecedented, and frankly, terrifying, access to your account. Cybersecurity expert and CEO of Trail of Bits Dan Guido has also cast serious doubt on Reeve’s claim, saying Google tech support told him “full account access” does not mean a third party can read or send or send email, access your files or anything else Reeve claimed. It means Niantic can only read biographical information like email address and phone number.